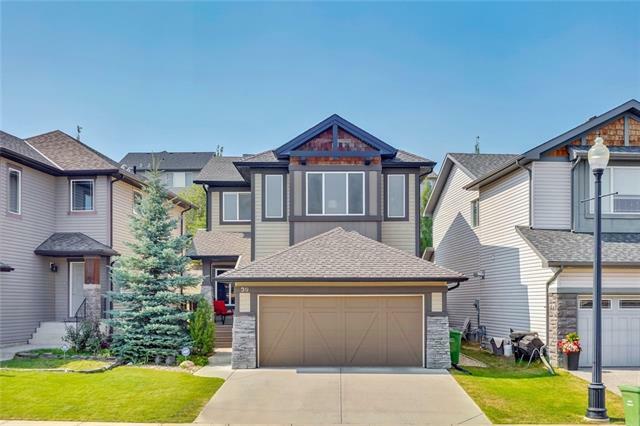 Find East Springbank Hill real estate listings & homes for sale Calgary: Search 79 East Springbank Hill real estate listings, attached, detached homes for sale West Calgary REALTORS® on Thursday, April 25th 11:46am read East Springbank Hill real estate. 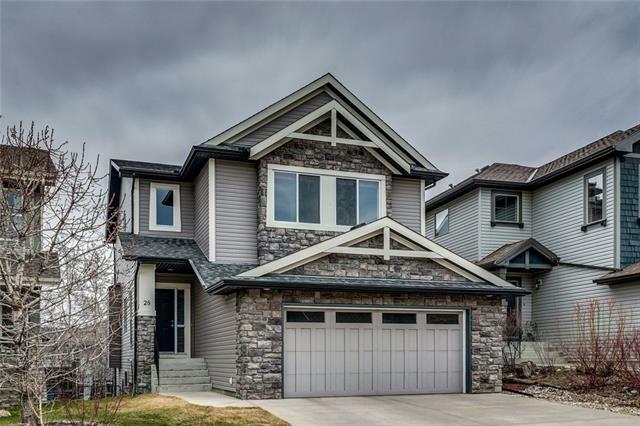 Research 79 active East Springbank Hill real estate listings, MLS® real estate statistics, open houses, townhomes, apartments, MLS® homes for sale, photos of houses West Calgary on Thursday, April 25th 11:46am. 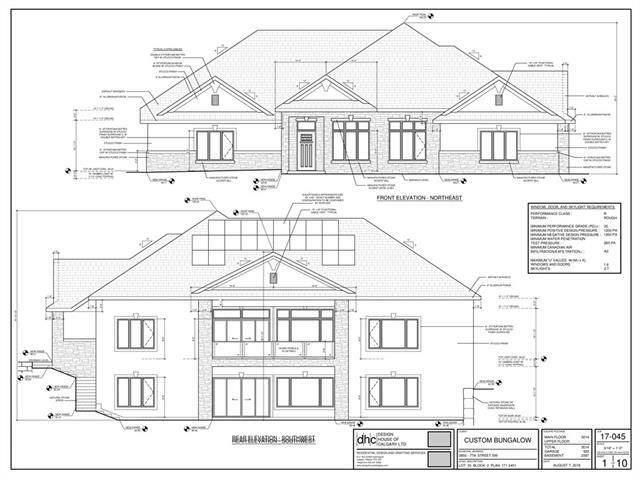 Find East Springbank Hill REALTORS® with active properties in subdivision average price $942,513.96 highest $2,398,888.00. Property types may include Attached homes, affordable Detached Homes, Luxury Homes plus Condos, Townhomes, Townhouses, Rowhouses, For Sale By Owner, Lake Homes including any Bank owned Foreclosures.